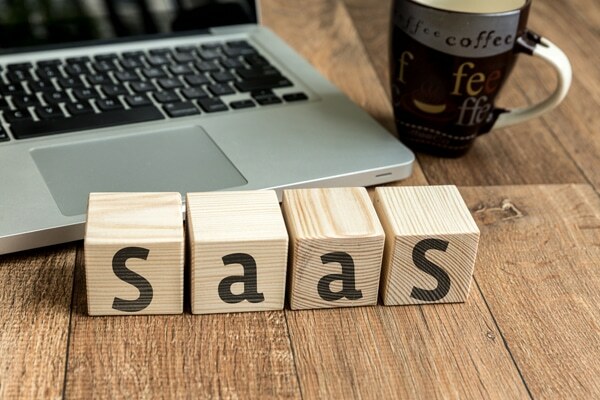 SaaS is a software model in which the software is hosted by the service provider and made available to customers via the Internet. Customers then pay a monthly subscription fee to access the software. In recent times, cloud computing was taking over the corporate world. Now, software-as-a-service (SaaS) is elevating cloud to the next level and is becoming popular among businesses in Sri Lanka due to its low-cost, low-risk approach. Gartner, a well-renowned technology research center, states that many businesses feel more secure in a public cloud than they are in their own data centers provided they apply the correct procedures and adhere to the right policies to maintaining security. Security and trust provides a peace of mind to businesses and it is important to evaluate vendors who can deliver a well-designed and secure solution with enforced standards. 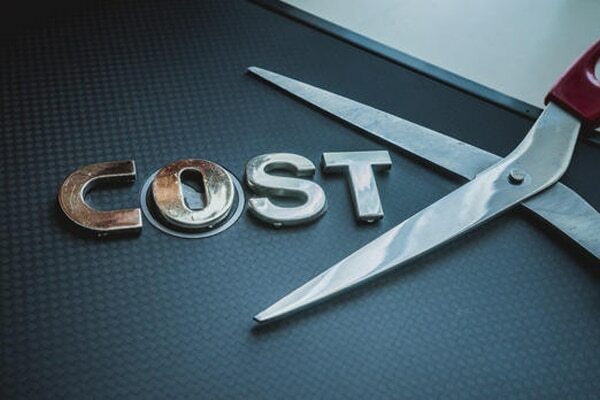 Having the option of paying a subscription fee eliminates the need to purchase the software license up front making it easy to budget for a SaaS solution and pass on the monthly cost via an operation budget. For an on-premise software, companies are forced to purchase additional hardware infrastructure, middleware and bandwidth to get started with the application. This is not the case when it comes to SaaS since it will be hosted on a public cloud and they can easily access the system anywhere, anytime. On-premise business solutions are complex and users have limited visibility which makes it unable for them to map their requirements. They end up paying for the whole solution which consists of functionalities which they may or may not use. ERPs such as Entution, eliminates this problem and companies can pay only for what they use due to its availability as a SaaS solution. Since there is no hardware infrastructure involved nor a software which needs to be installed, businesses in Sri Lanka can quickly get started by paying the subscription fee. With the software being on the cloud, users have access to the lastest application since all software updates and enhancements is automatically made available. The SaaS provider will take care of the software updates eliminating the time taken to install or download patches. SaaS solutions completely wipes out the need for you to manually backup your data. With SaaS the backup and data recovery is done automatically without user interference ensuring data integrity.